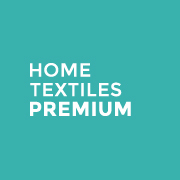 WHAT IS HOME TEXTILES PREMIUM? 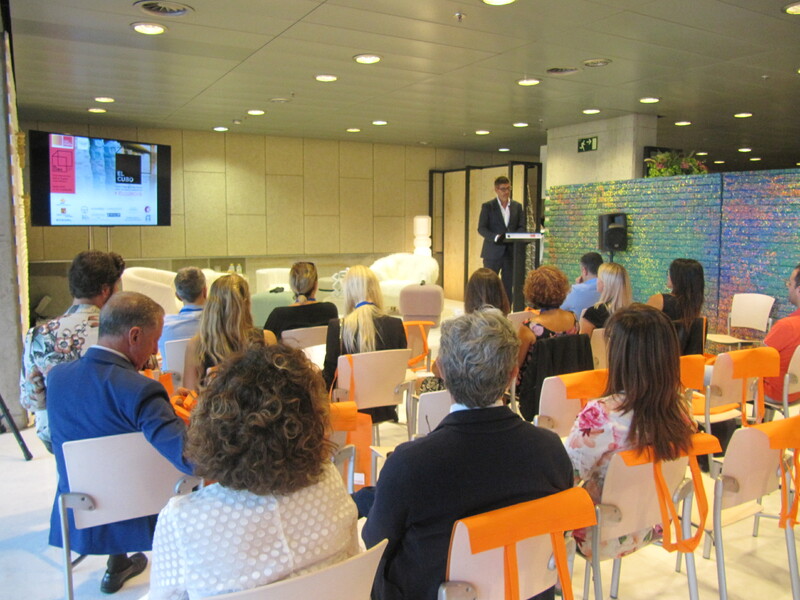 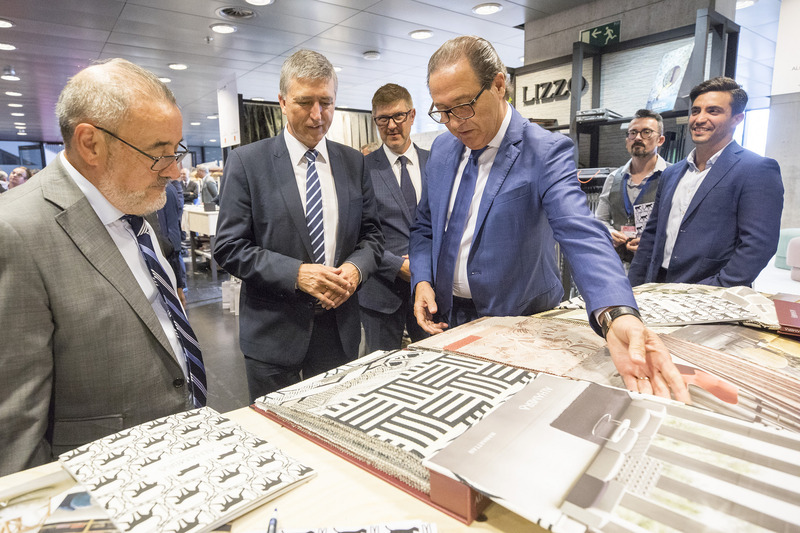 Organized by Feria Valencia and coordinated by ATEVAL and, HOME TEXTILES FROM SPAIN. 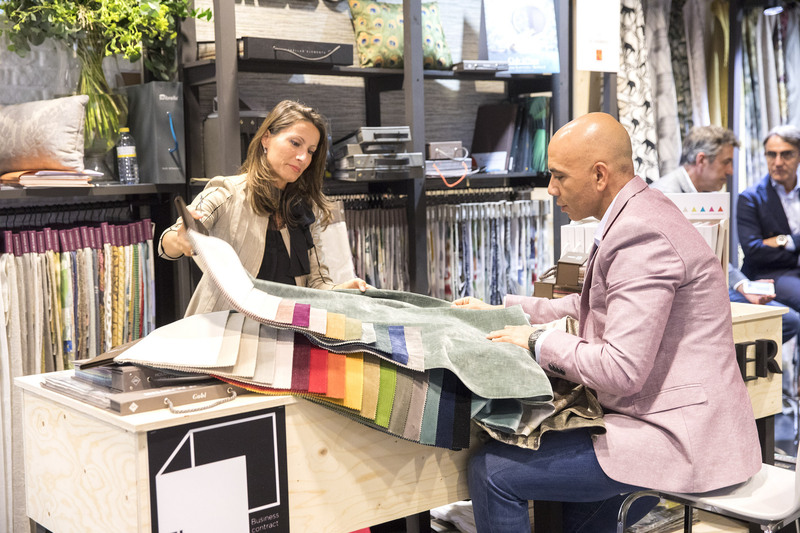 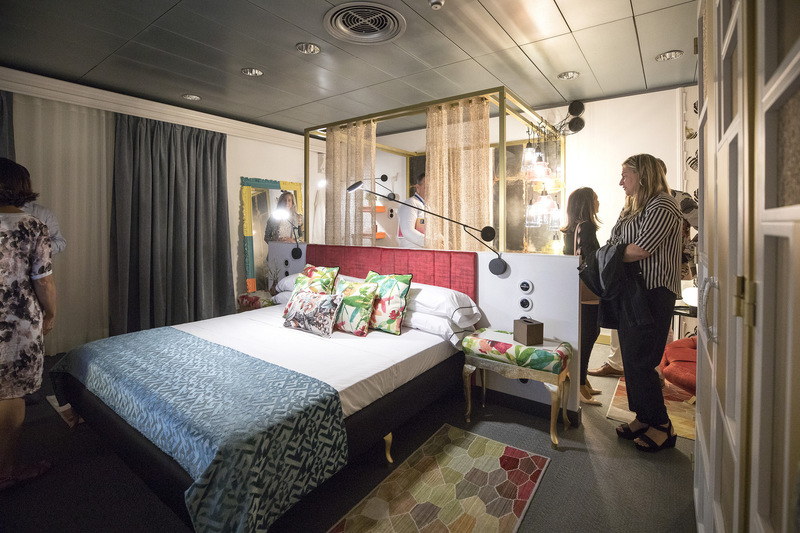 HOME TEXTILES PREMIUM will feature a very neat space design with an equal participation format for all businesses that nevertheless will allow personalization following the requierements of each brand. 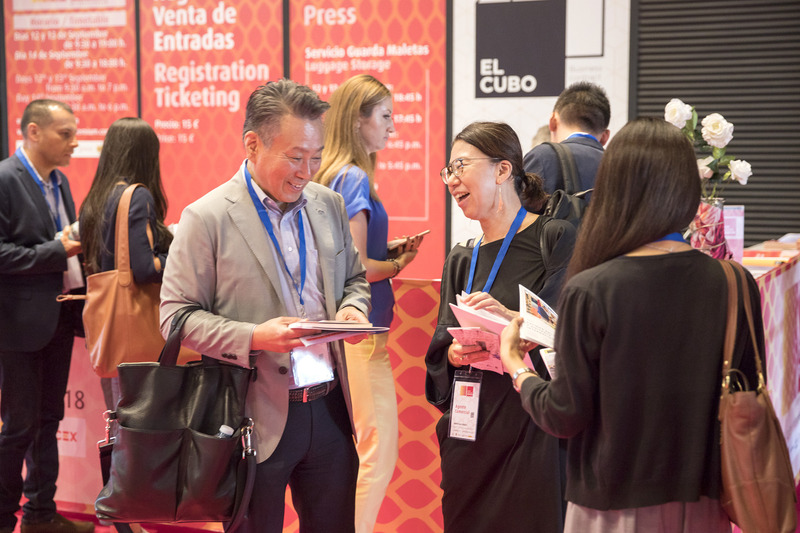 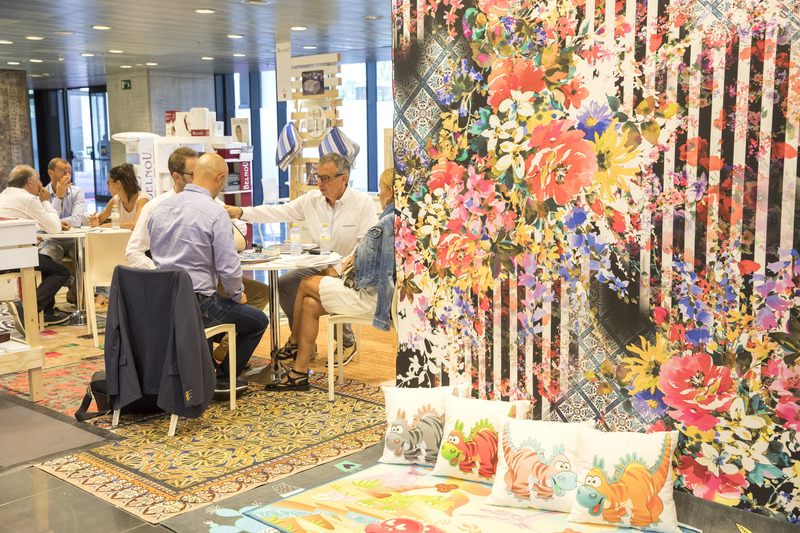 A profound event will gather together all the professionals of the secto: interior designers, window dressers, designers, decoration and gift shops and specialists in home textiles and decor.